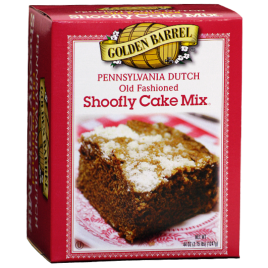 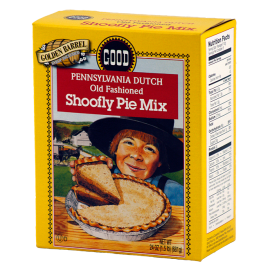 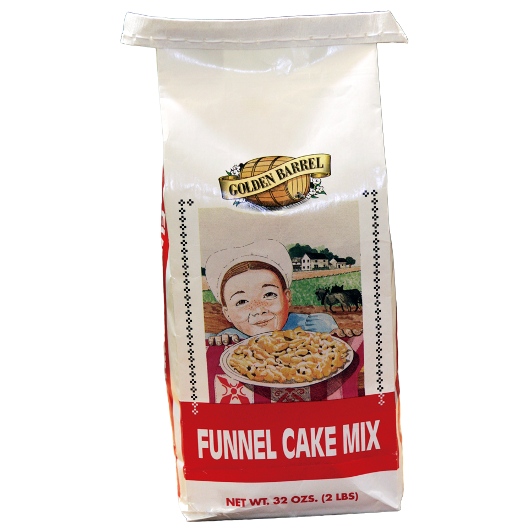 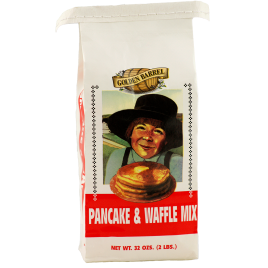 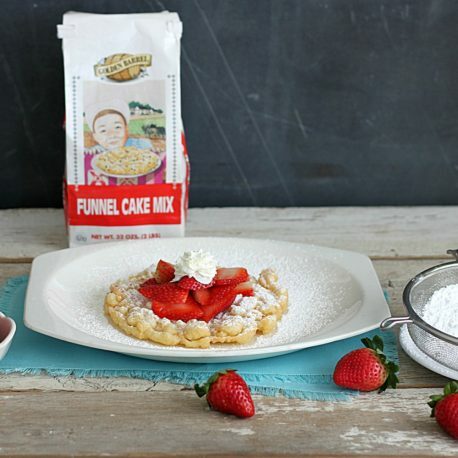 Click here for more details and instructions on using our mix to make funnel cakes at home. 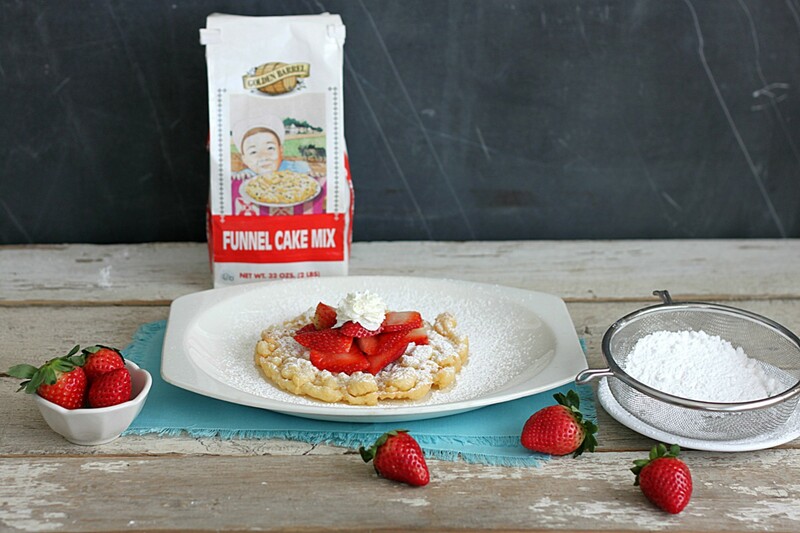 We make funnel cakes at our home football games and they are amazing! 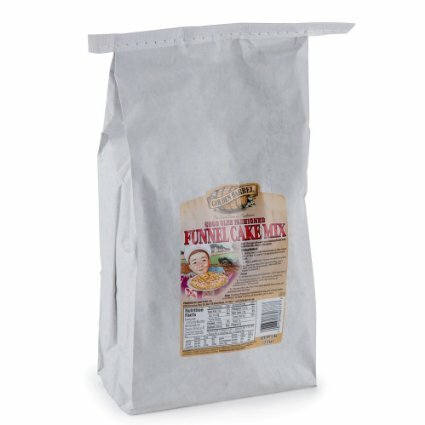 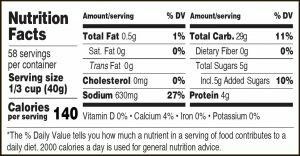 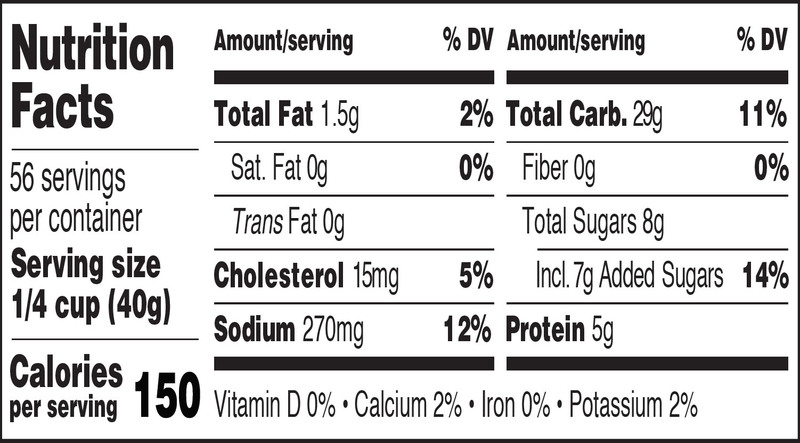 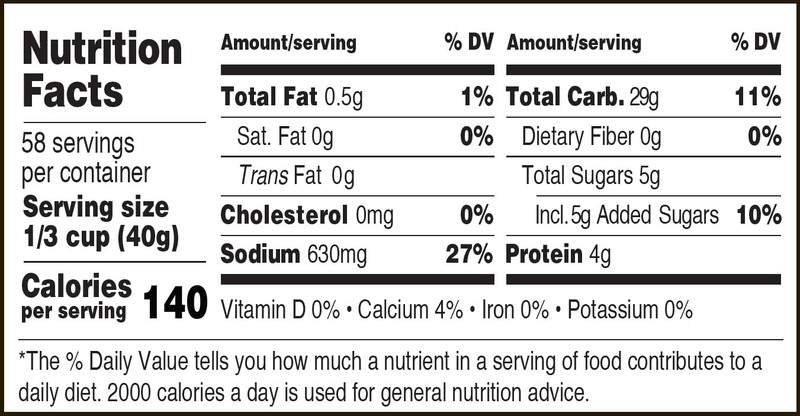 Great flavor and it makes a lot per bag!